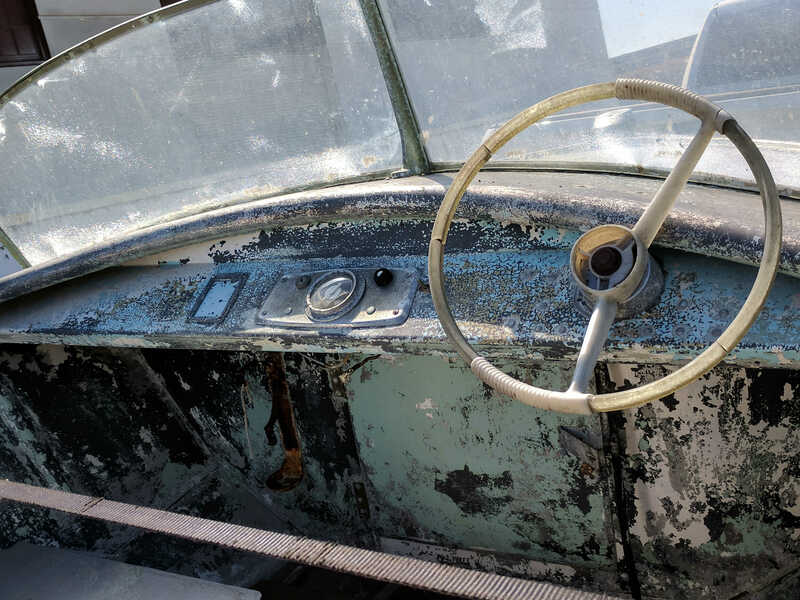 You are here: Home Forum Home Alumi-Classics Boat ID? Loan Star Riviera? 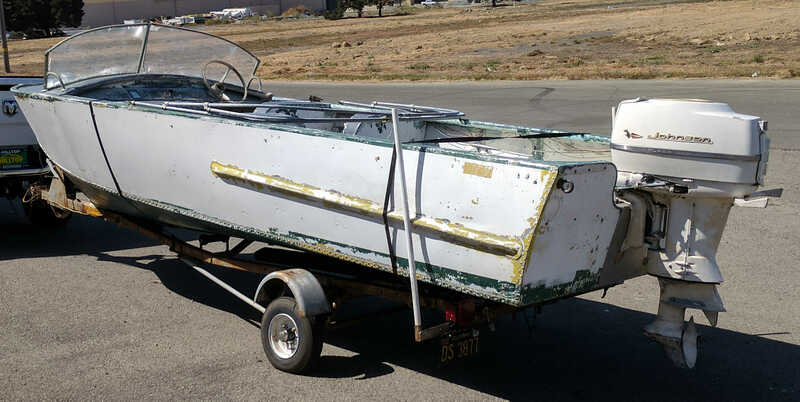 Boat ID? Loan Star Riviera? TOPIC:	Boat ID? Loan Star Riviera? 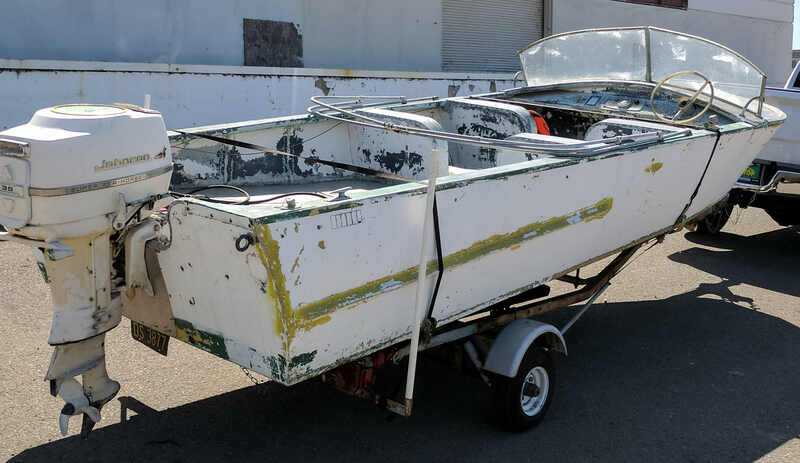 Does anyone recognize this boat? Its about 17 ft. long. It might have been made in 1957. This is the only pic that I have right now. It does have some characteristics of the Lone Star line, but I can't say for sure. What I can tell you is that I found a hull ID number in a most unlikely spot. I have reattached one of your original pictures with the area circled. Each number in the ID was stamped individually into the transom and was partially covered up by the top corner cover piece that folded over the back. Anyway, good luck, hope that helps.